Thunderobot has announced that the four gaming notebooks under its portfolio in Malaysia – DINO, 911GT, ST Plus, and 911S – have been refreshed with Intel’s new Coffee Lake-H processors. Additional, it is expanding its offerings with the new 911 Air. 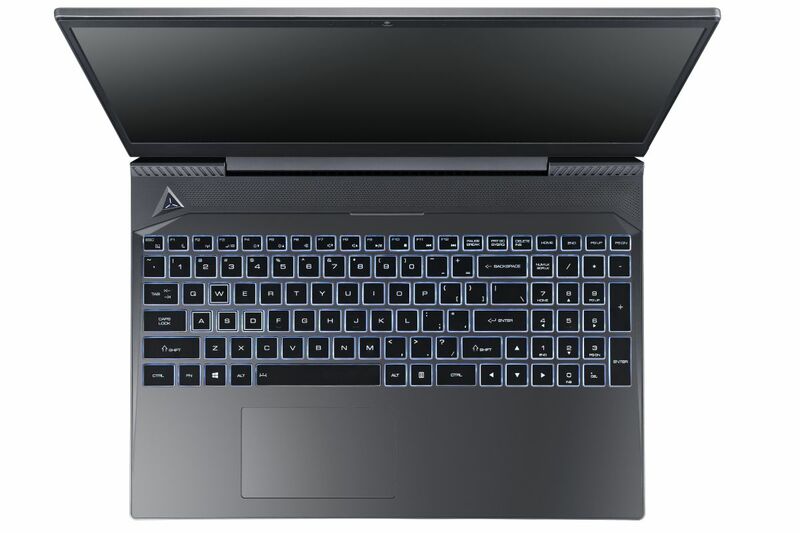 The 911 Air sports a 14″ form factor and is also the company’s thinnest gaming notebook to date, with a maximum thickness of 20mm. Like the rest of the refreshed line, the Air is fitted with the new 6-cores, 12-threads Intel Core i7-8750H. The highlight of the notebook, however, is its 15.6″ near bezel-less display that Thunderobot has managed to fit into the notebook. Other specs of the 911 Air include an NVIDIA GeForce GTX 1050 Ti, 8GB of DDR4 2400MHz RAM, and a 128GB SSD and 1TB HDD combo. For the most part, the Thunderobot line is unchanged. Keeping the same specifications they had at launch; save for the new updated processors. However, the Thunderobot DINO has also had its RAM upgraded to a higher performance DDR4-2666MHz. At the time of writing, Thunderobot did not specify when it would be bringing in the new notebook or even its official pricing.